How can students become more effective critical thinkers and decision makers? “Take more math and science courses than required,” advises Rebecca Goldin, noted professor of mathematical sciences at George Mason University. She adds that the beauty of mathematics stems from finding patterns in, and making sense out of, quantitative information. In an interview with Quanta Magazine, Rebecca particularly touted the value of mathematics (including the combination of arithmetic, algebra, geometry and statistical methods) to help students analyze and interpret real-world quantitative information. These skills, she said, aid them in processing wide-ranging and often conflicting data to reach intelligent and effective solutions. Called “quantitative literacy,” this level of mathematical knowledge and skills “is the best way to make sense of the world,” Rebecca explains, and is important for all citizens to acquire. 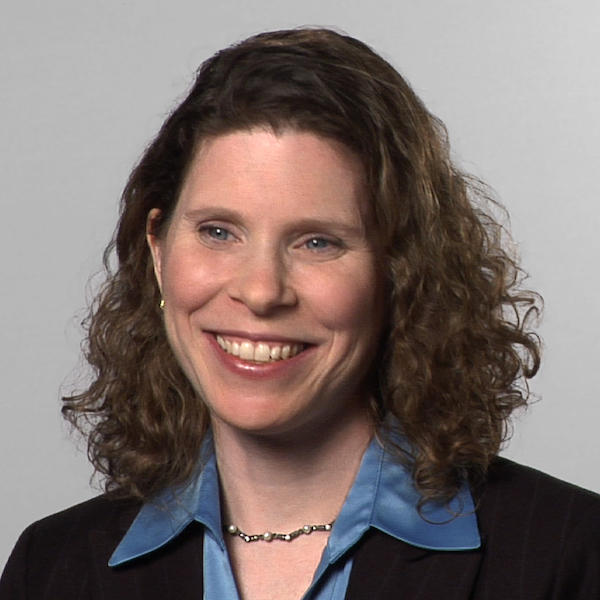 Rebecca has devoted her career to improving quantitative literacy among students and others. In addition to her research and teaching duties, she volunteers as a coach at math clubs for elementary and middle school students, and serves as director of STATS, a collaboration between the American Statistical Association and Sense About Science, with the mission to improve the public debate on how science, quantitative, and mathematical issues are covered in the media and taught in education.